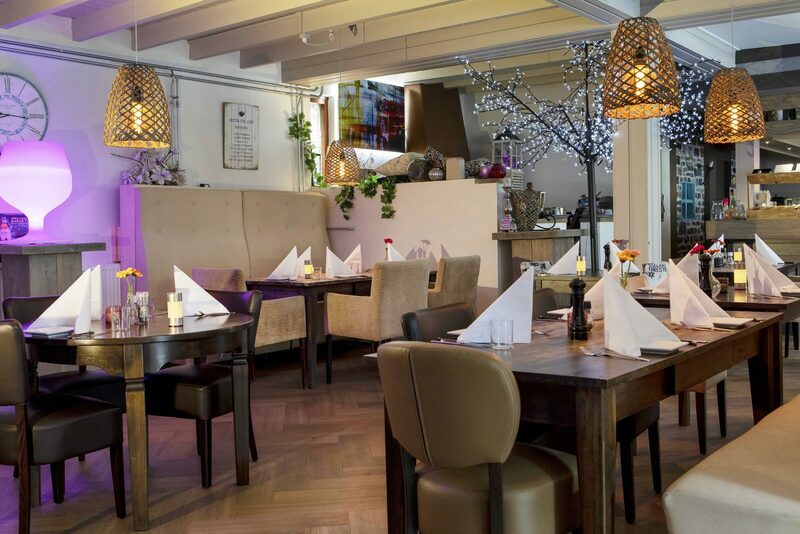 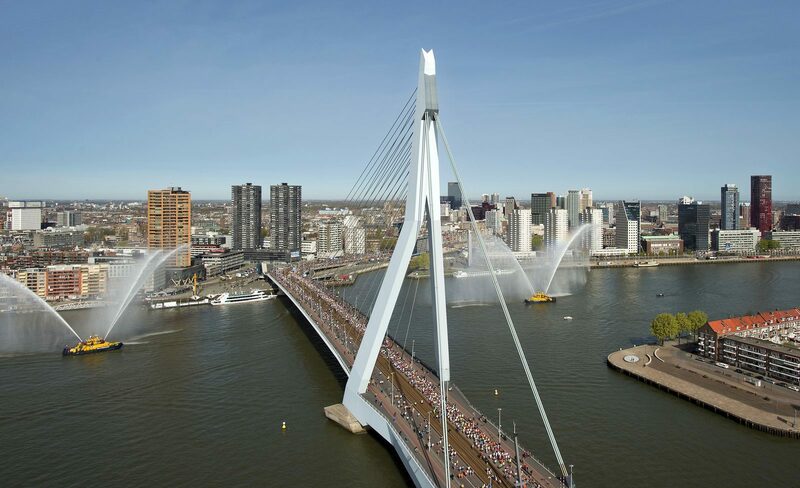 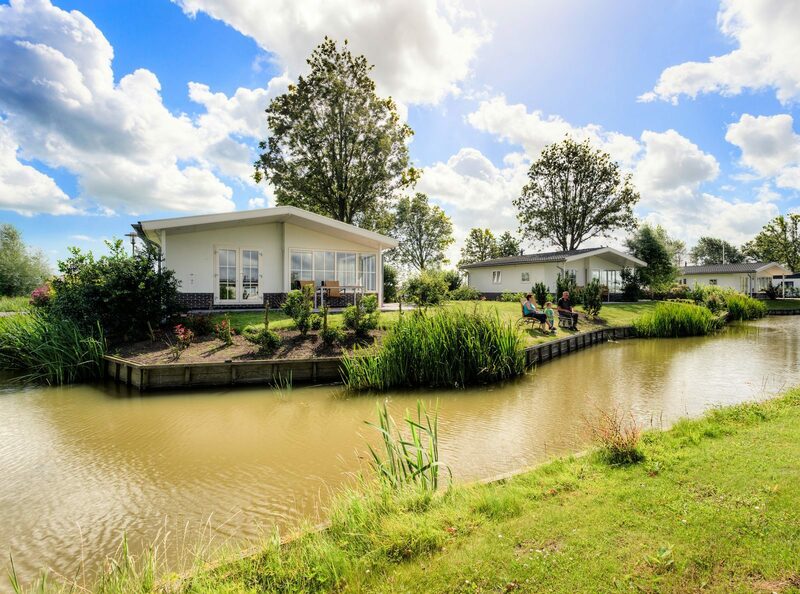 Would you like to get away during the May holiday in the Netherlands? 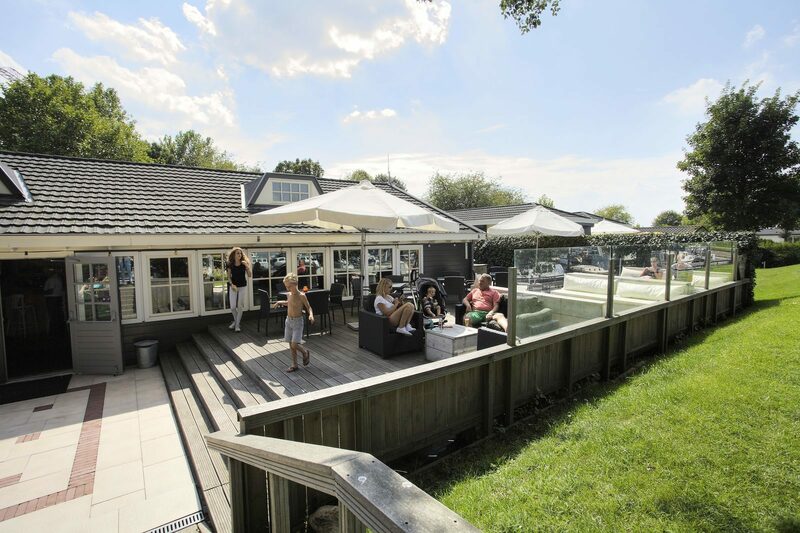 Then come to one of our TopParken for a week, Monday to Friday, or a weekend during the May holiday. 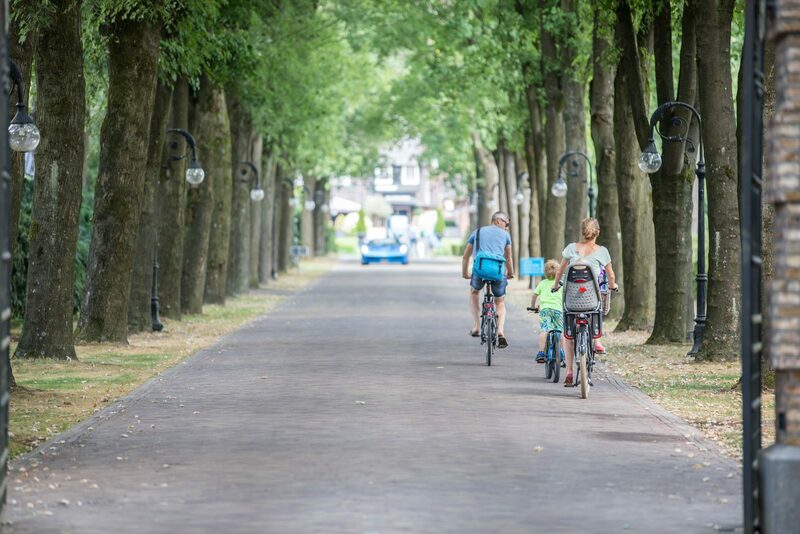 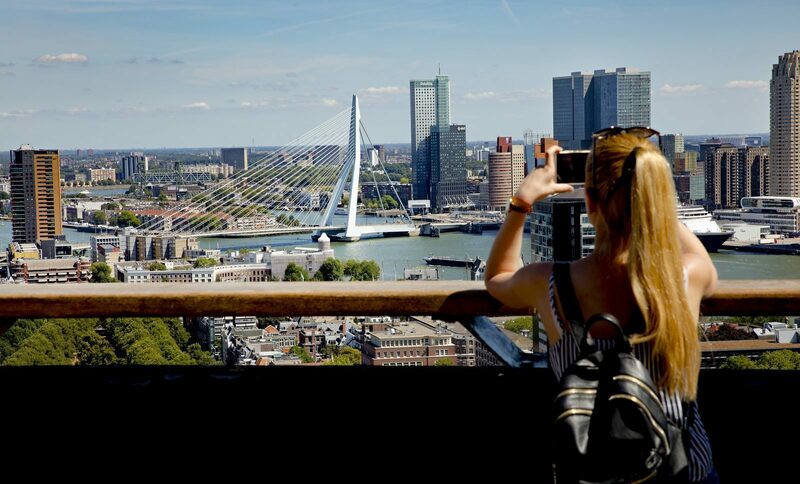 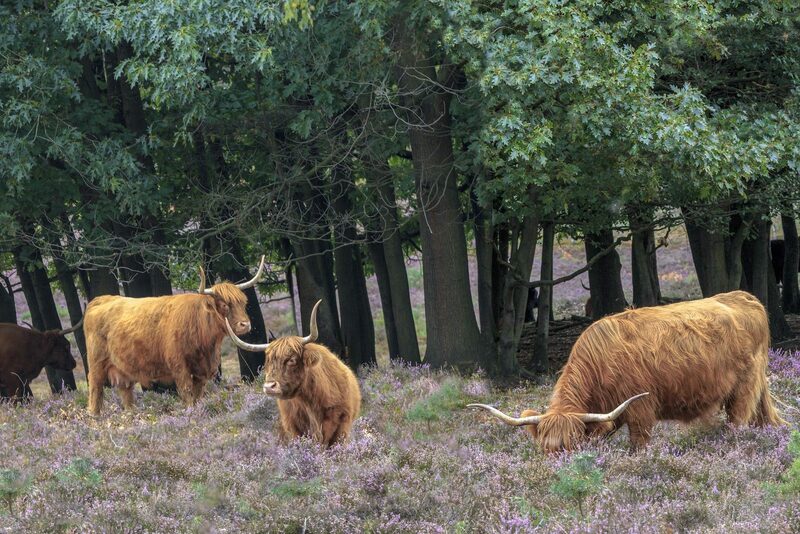 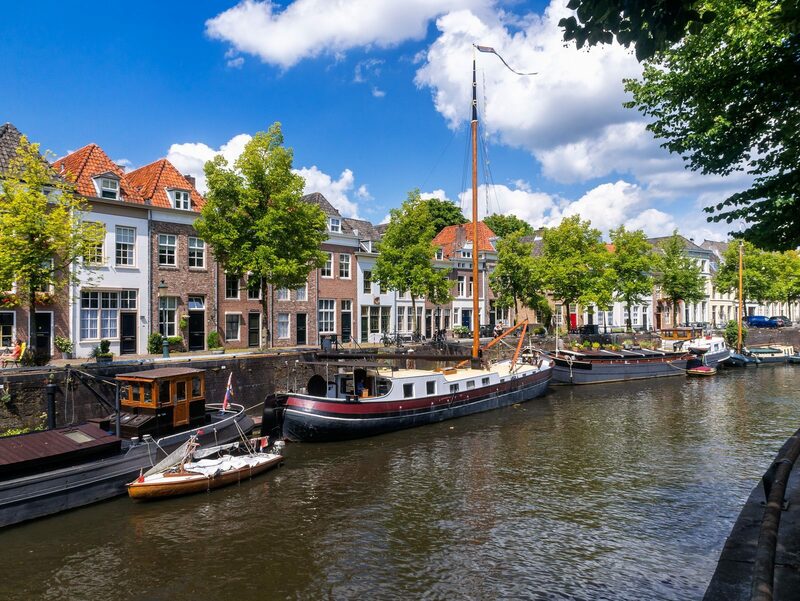 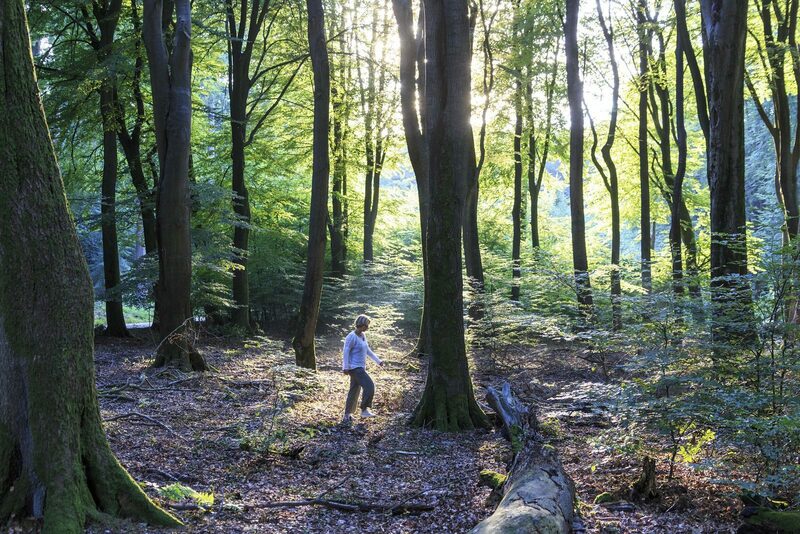 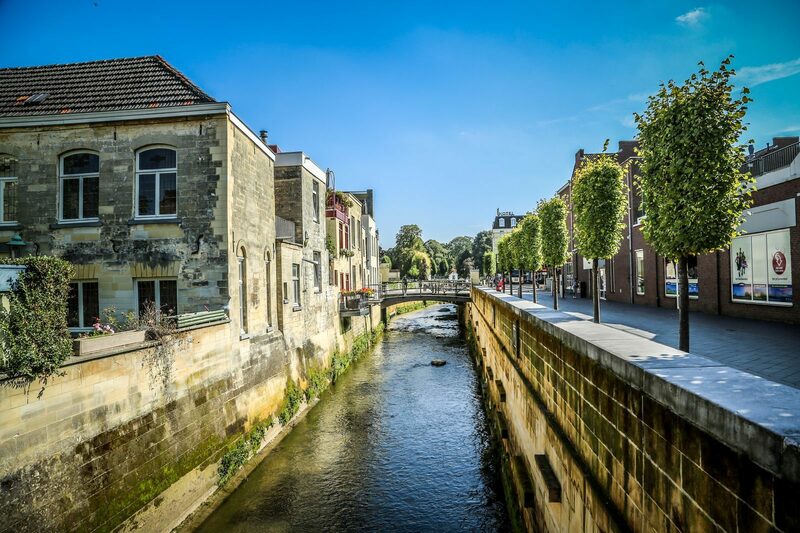 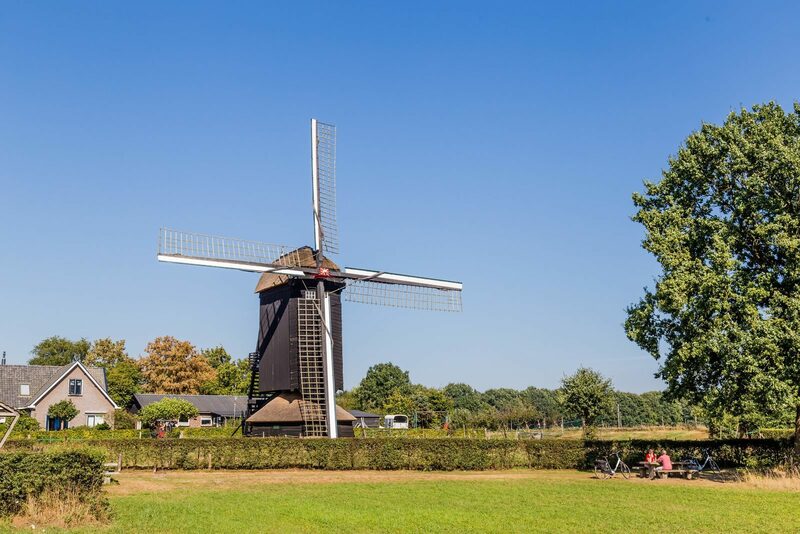 The children won't have to go to school, and you won't have to go to work; the perfect chance to discover the most beautiful places in the Netherlands! 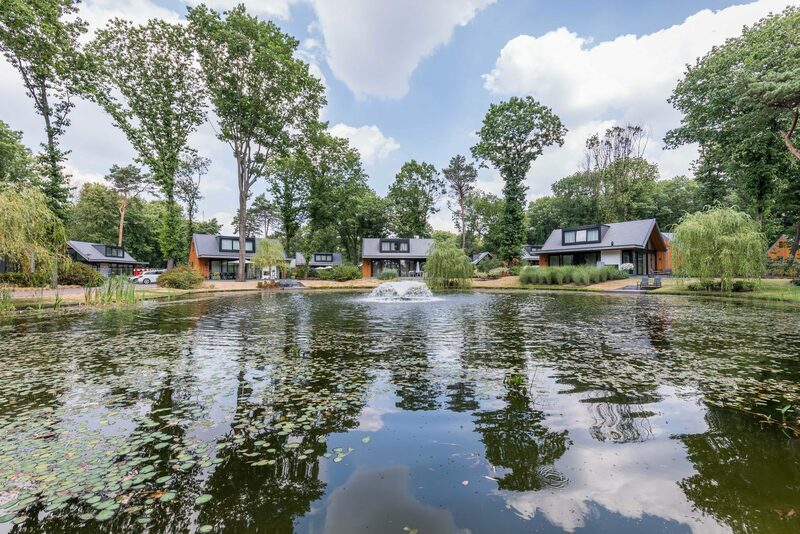 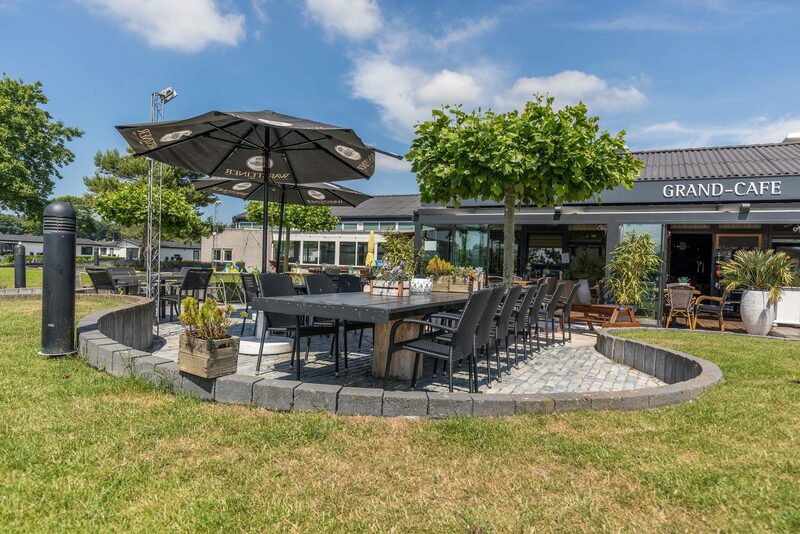 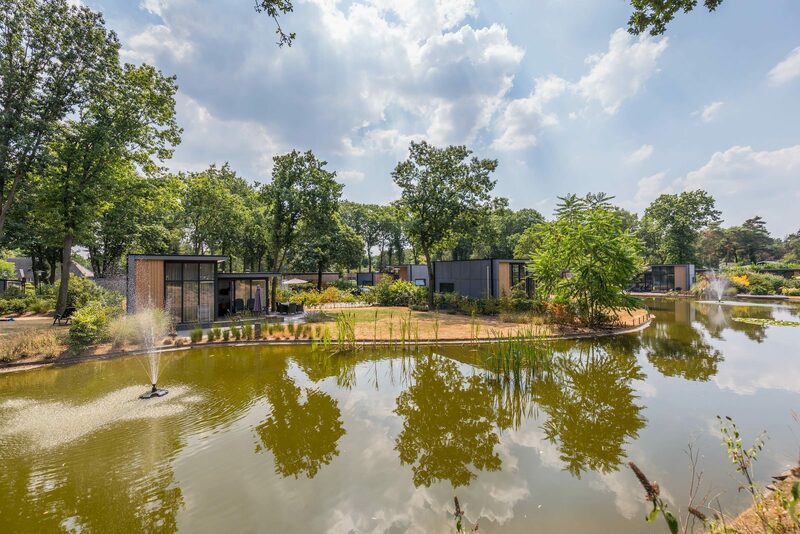 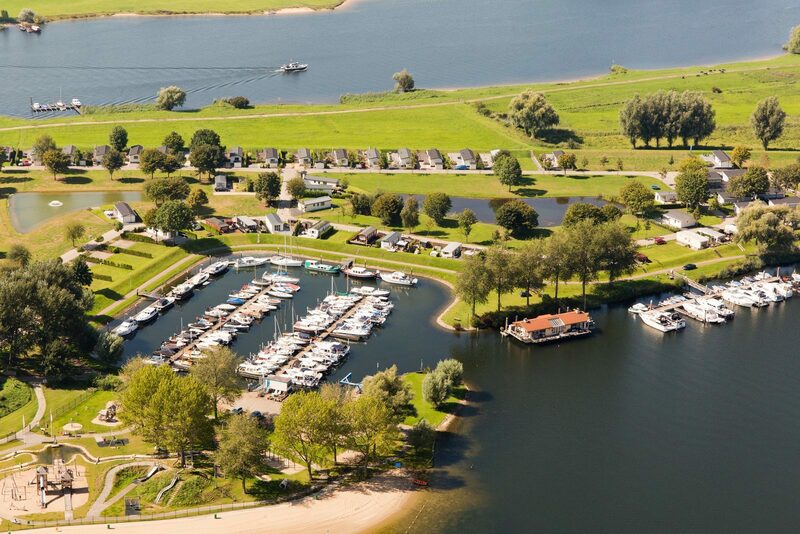 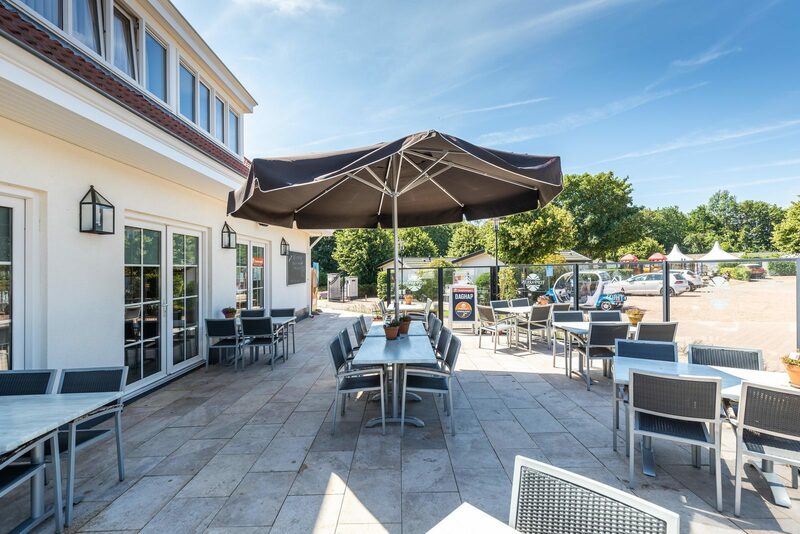 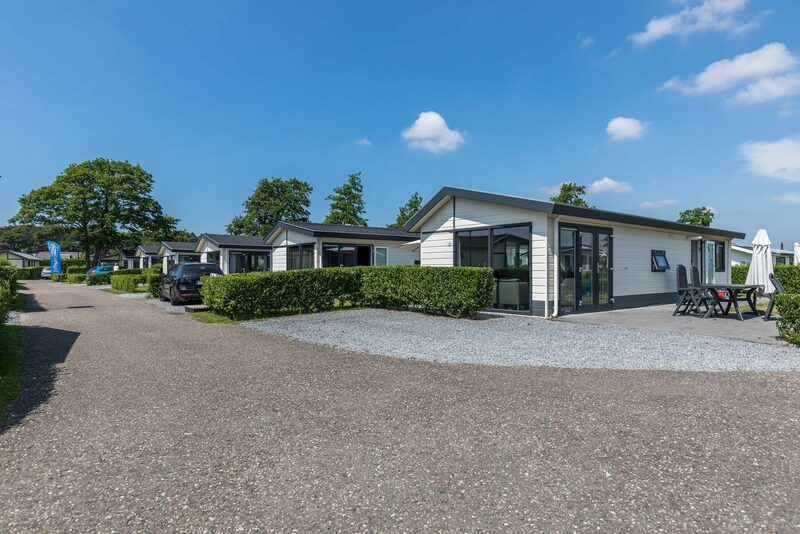 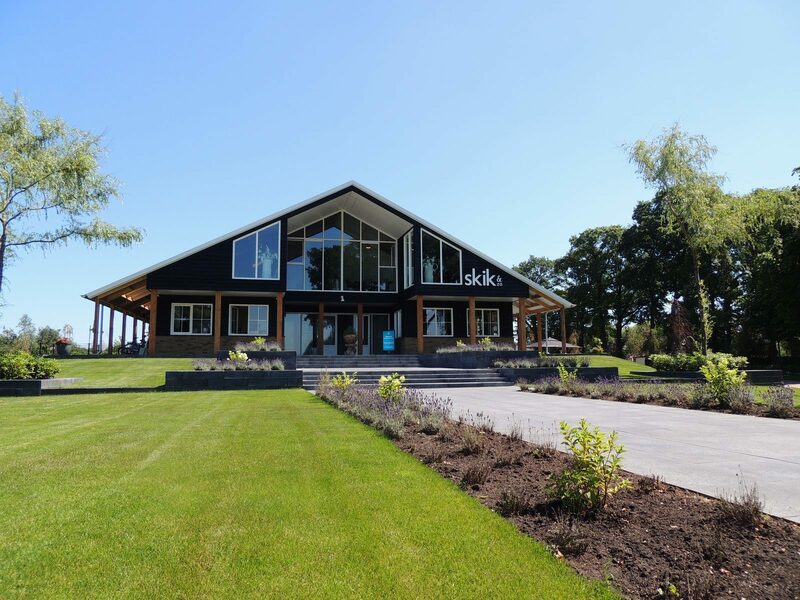 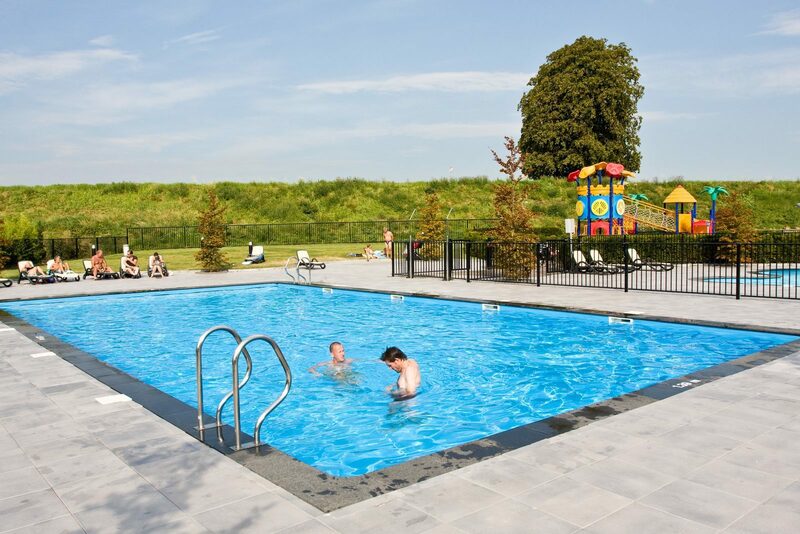 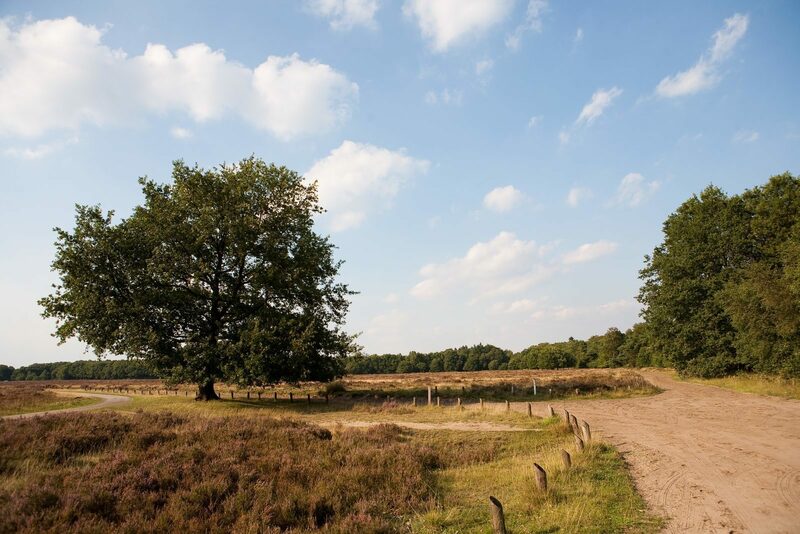 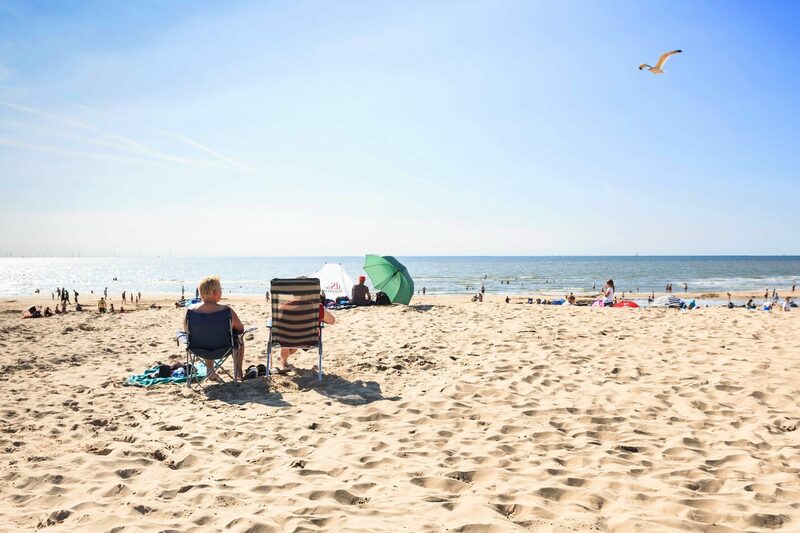 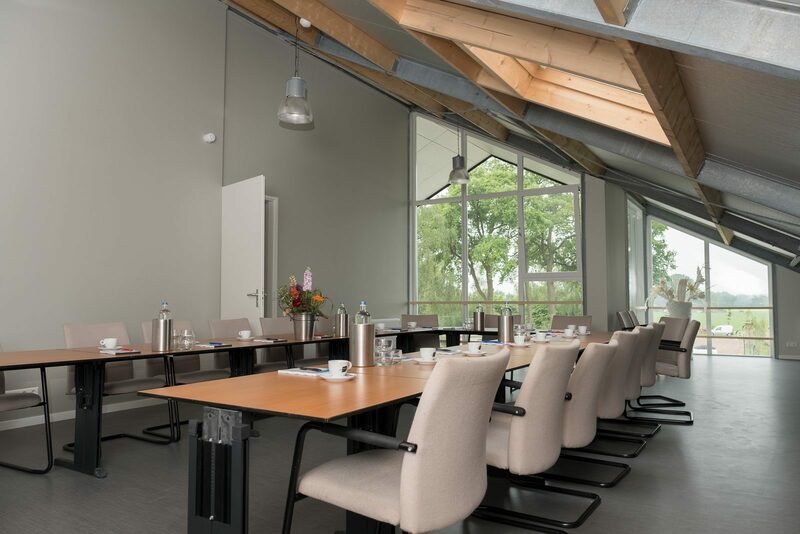 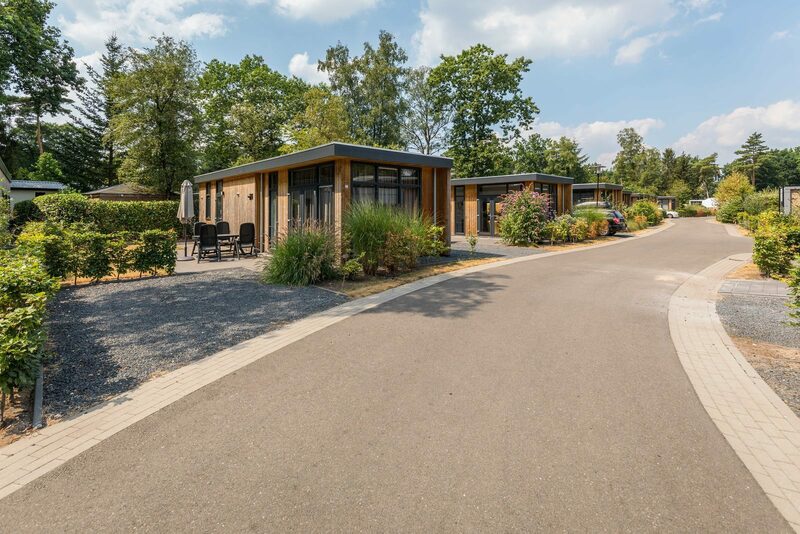 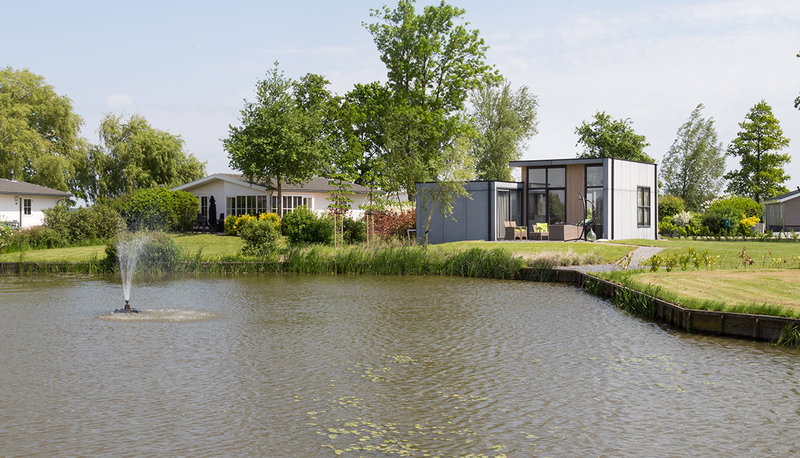 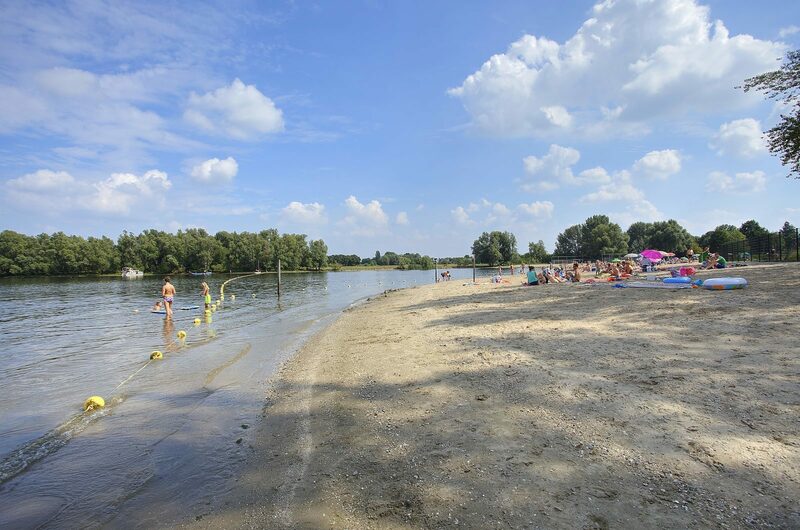 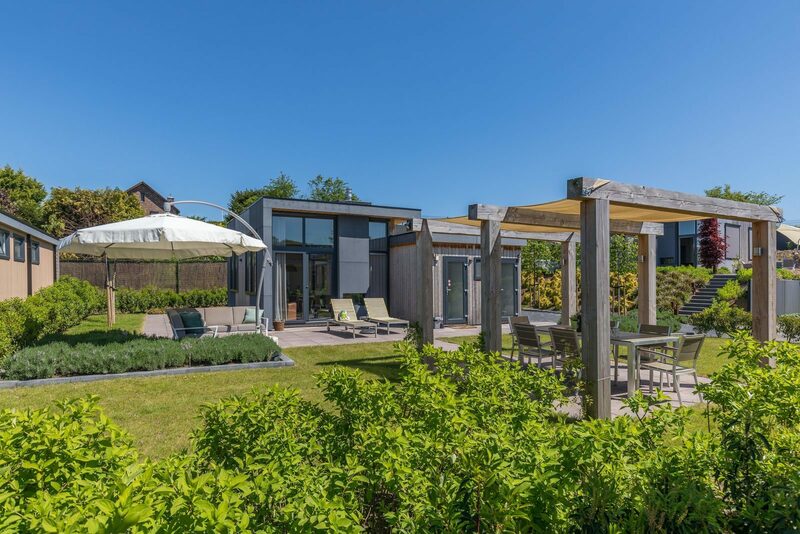 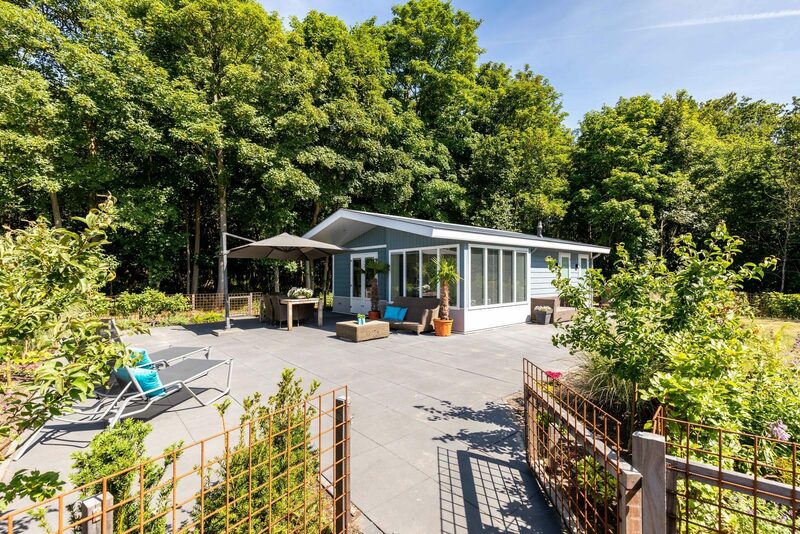 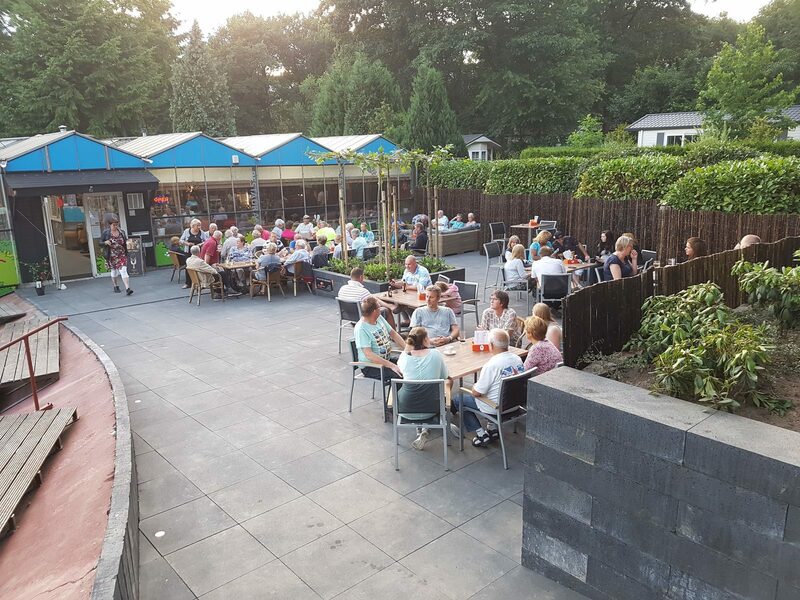 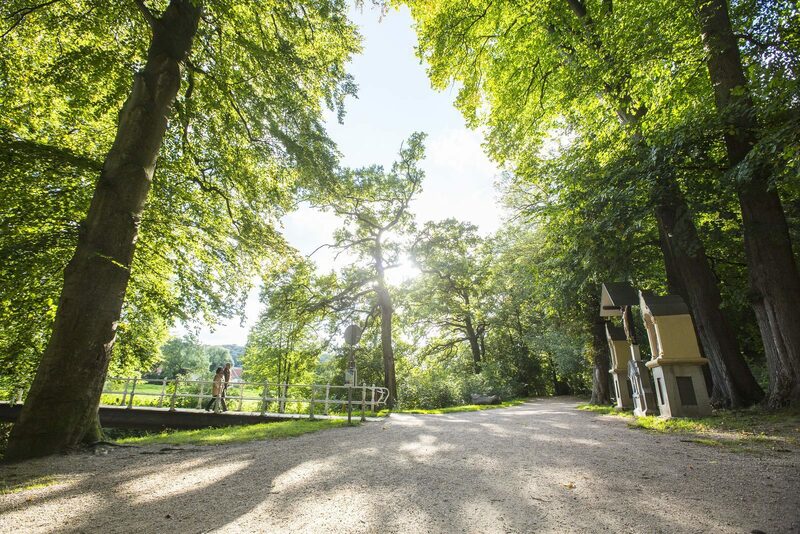 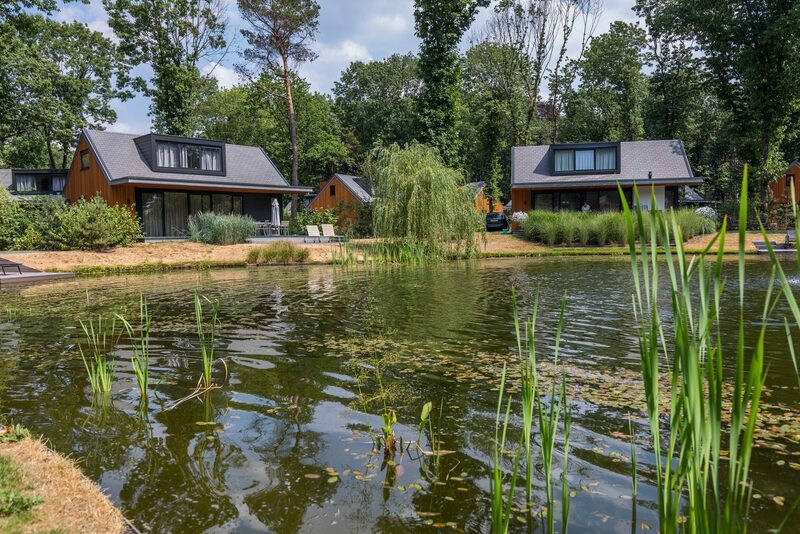 Our TopParken are located at very unique locations throughout the Netherlands, so you will definitely find your perfect holiday park for the May holiday. 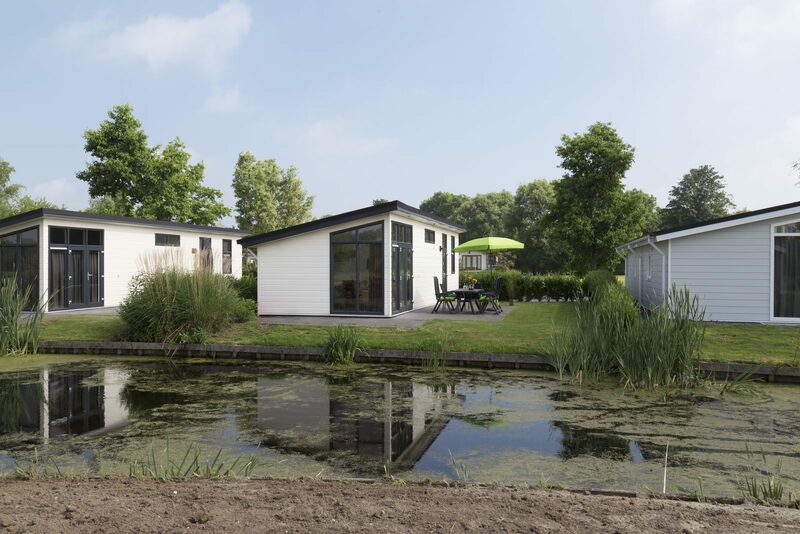 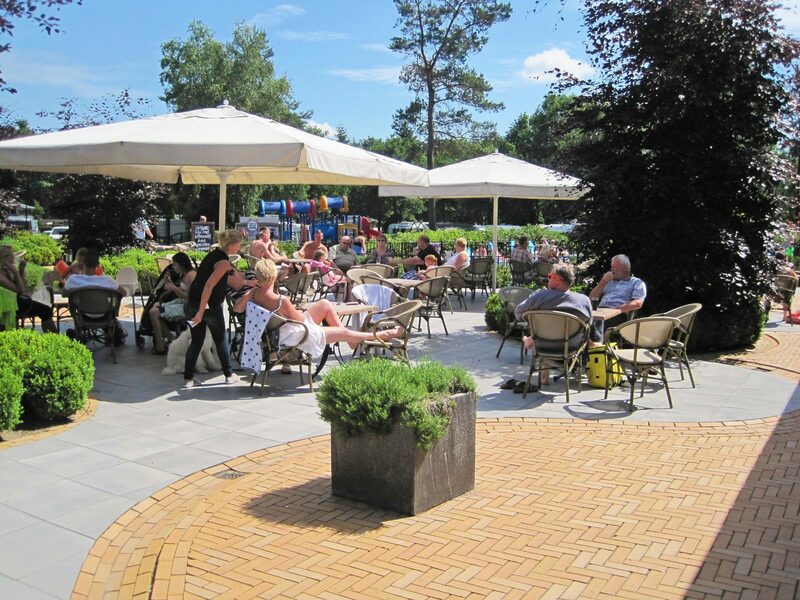 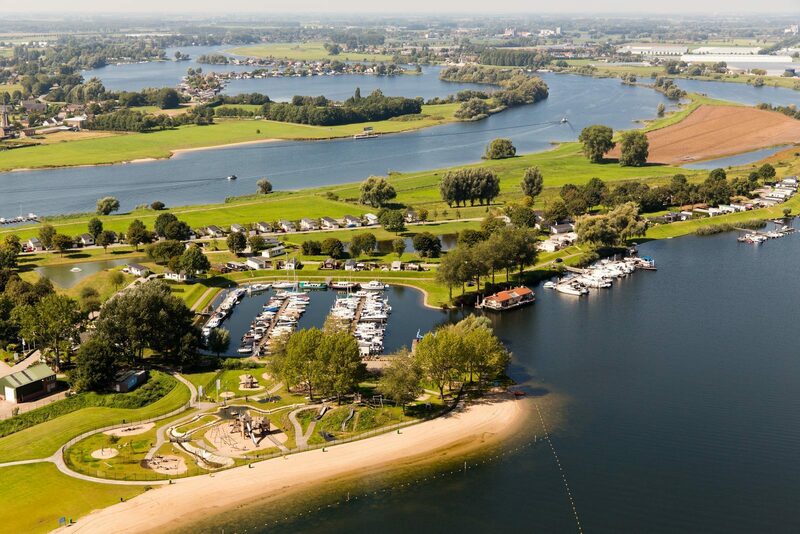 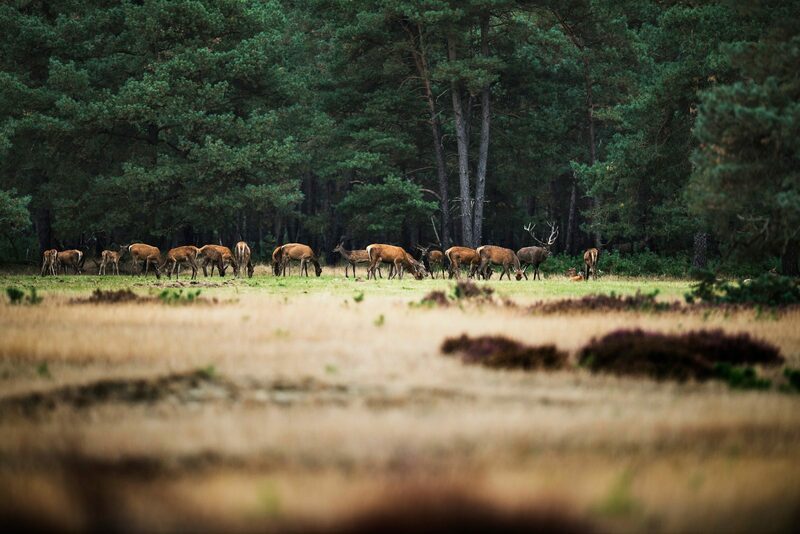 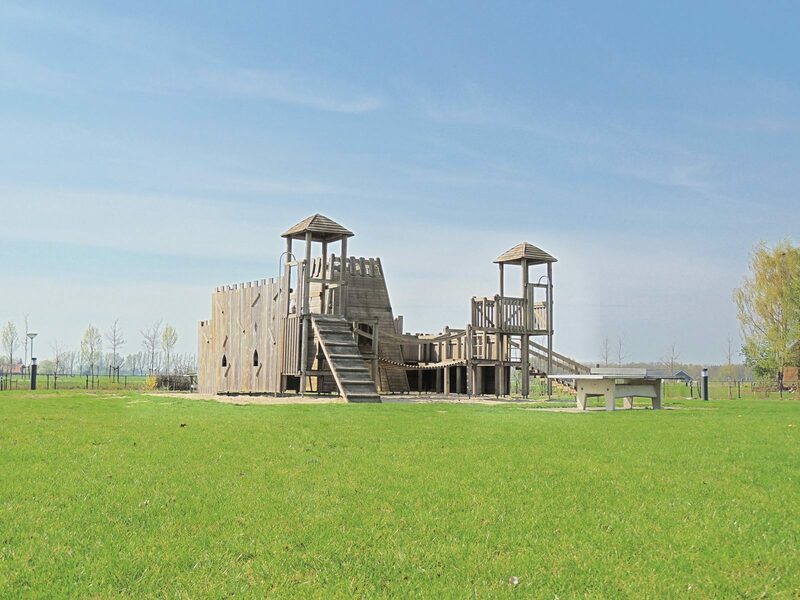 You can find our holiday parks in North Holland, South Holland, Gelderland, North Brabant, and Limburg. 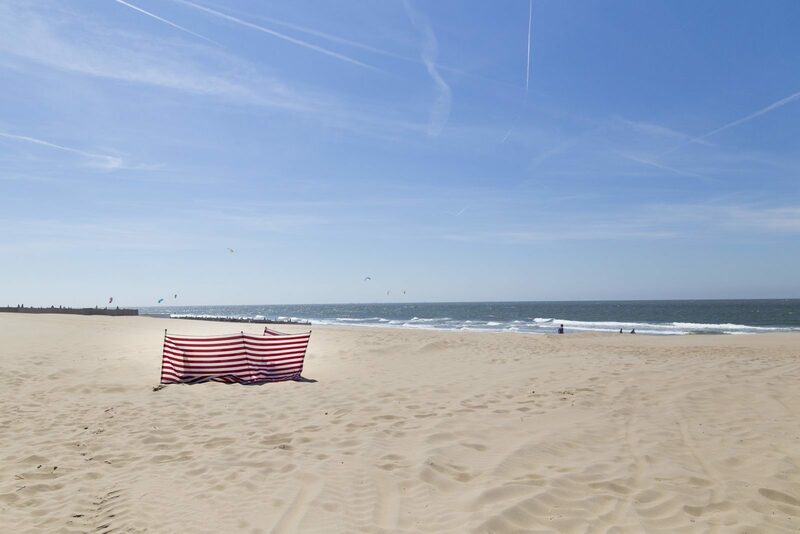 In the evenings, you can go on a wonderful sunset walk on the beach and have a romantic dinner on the boulevard. 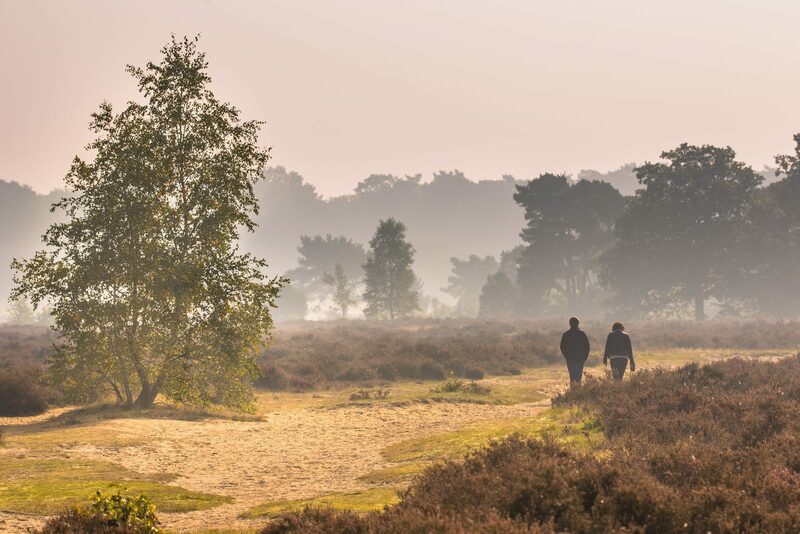 Or take a beautiful hike through dense forests and vast sand plains. 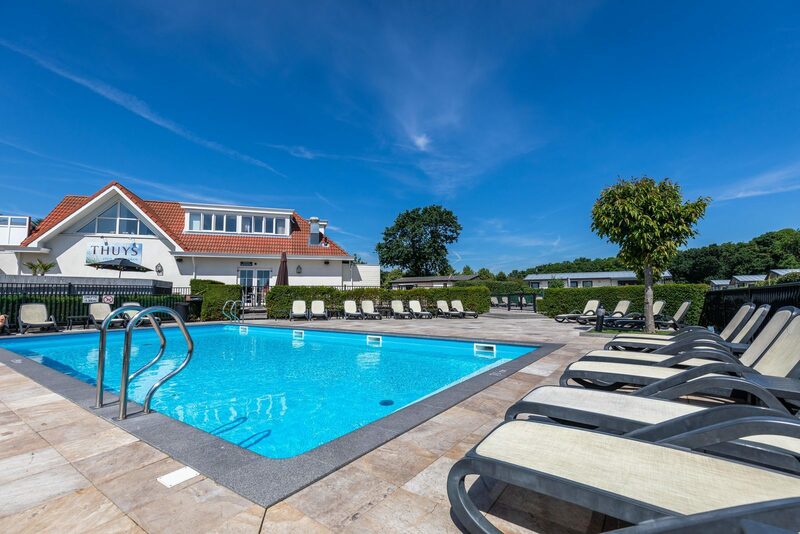 It's all possible at one of our TopParken during your Monday to Friday getaway during the May holidays. 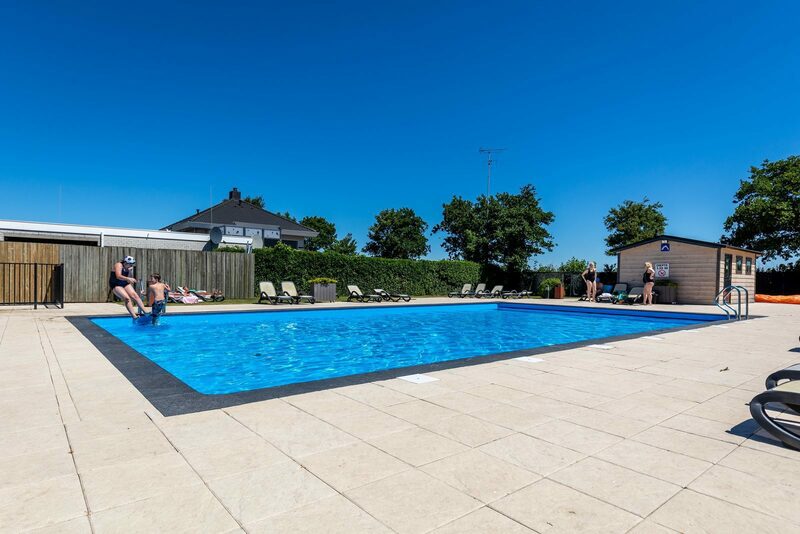 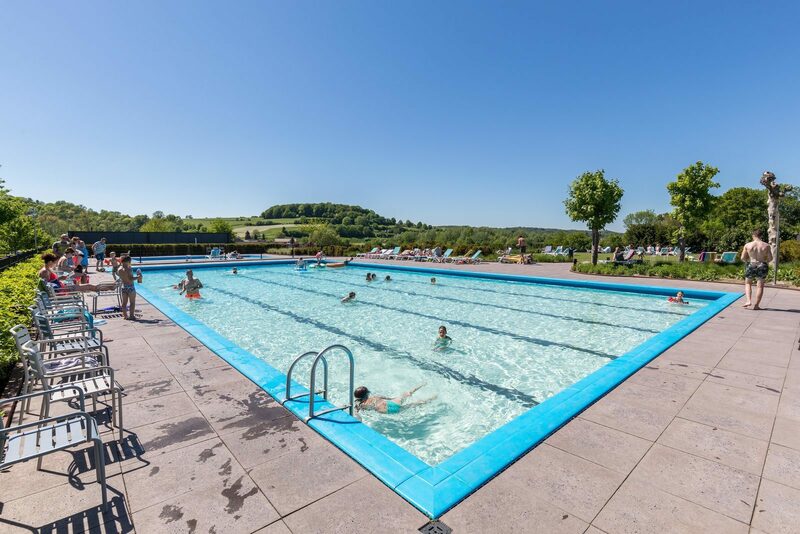 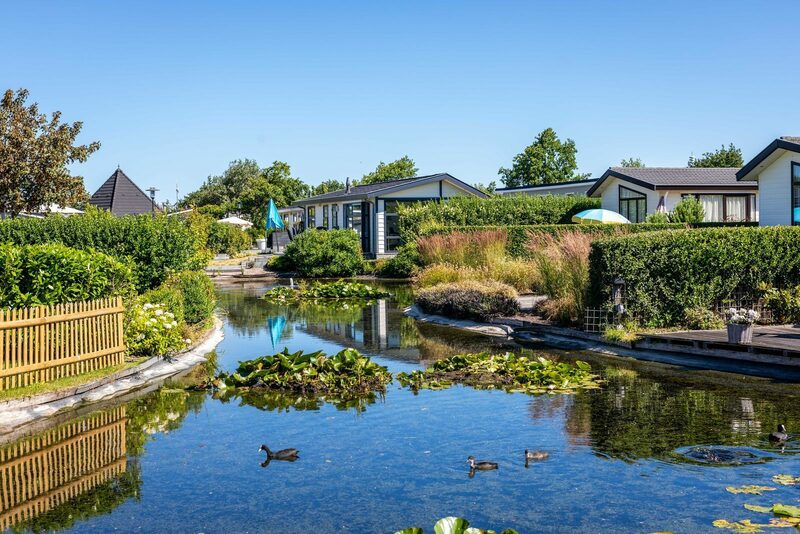 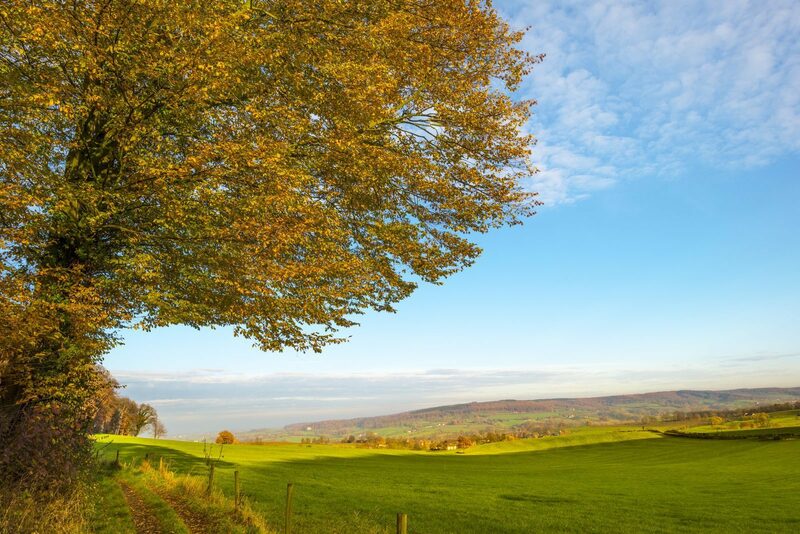 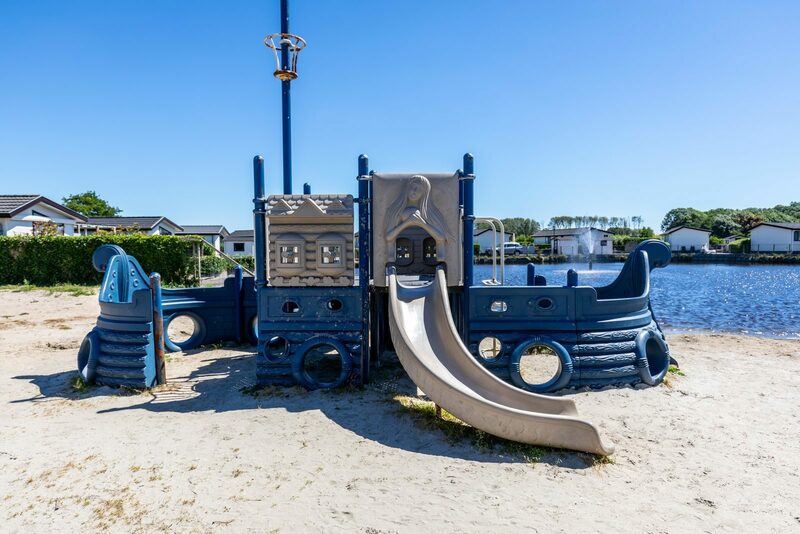 Whether you want the luxury and comfort of a holiday home, or you're looking for a campsite for the May holiday, TopParken has something for everyone! 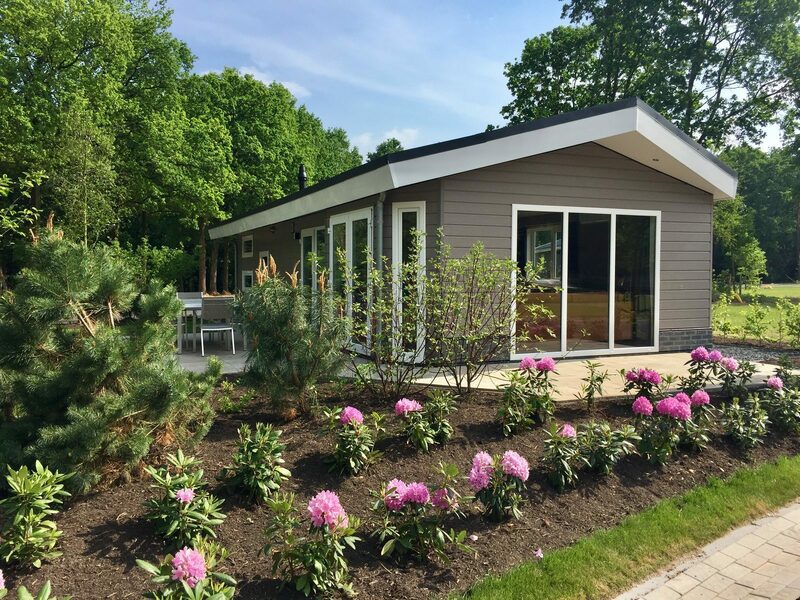 The holiday parks have holiday homes for 2 to 20 people. 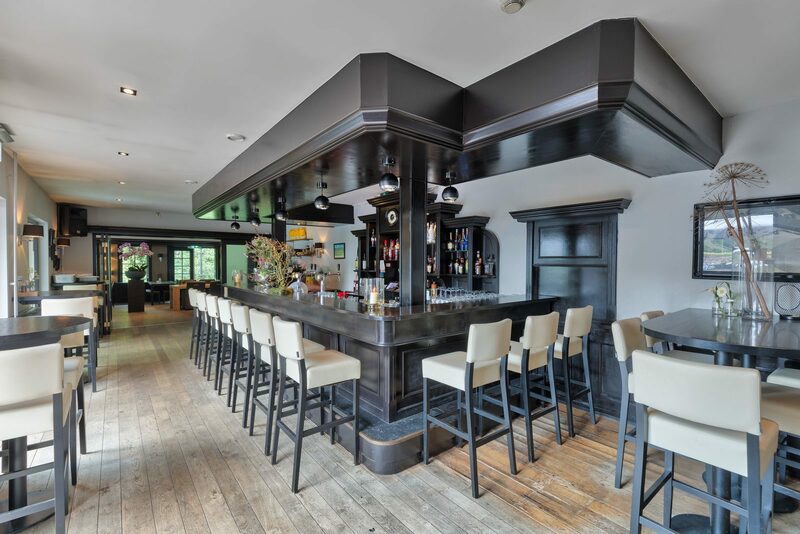 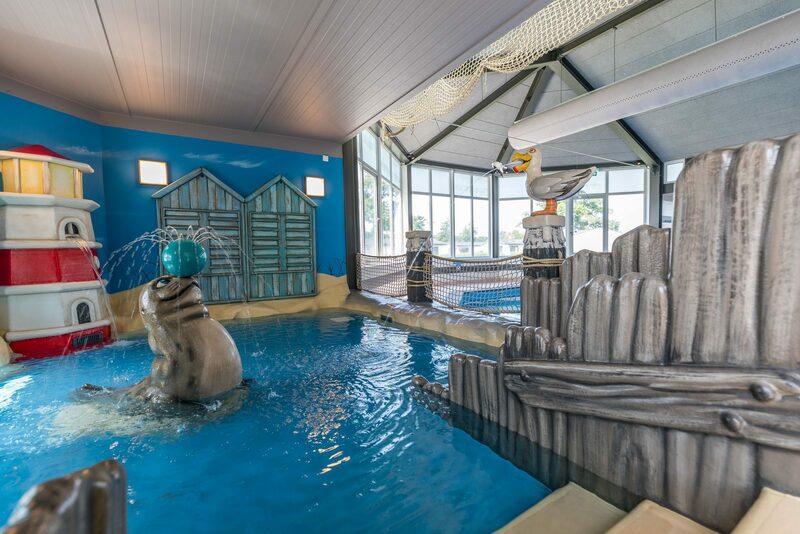 Romance for two, or fun with the whole family, it's all possible! 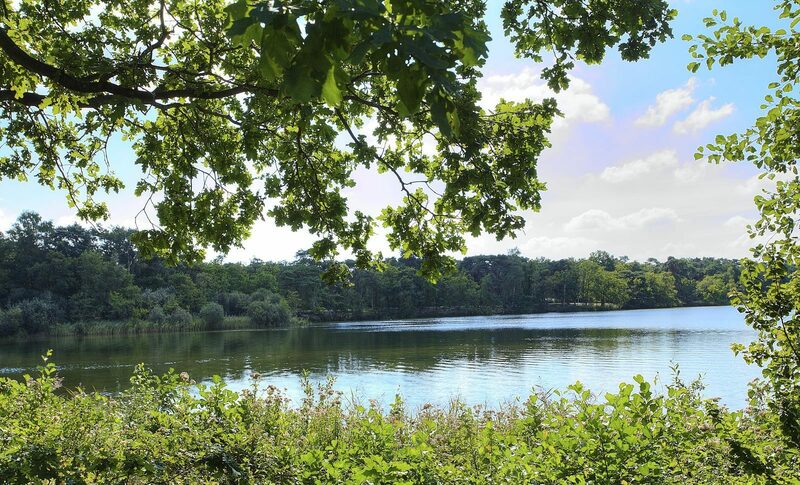 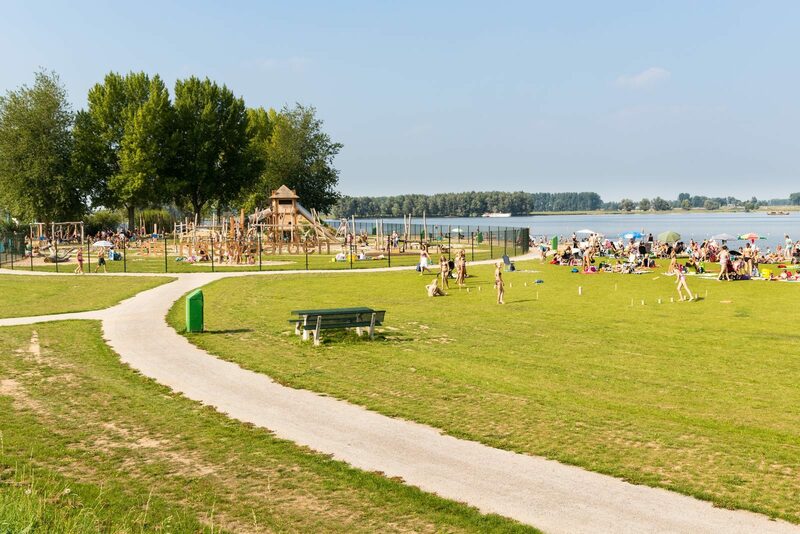 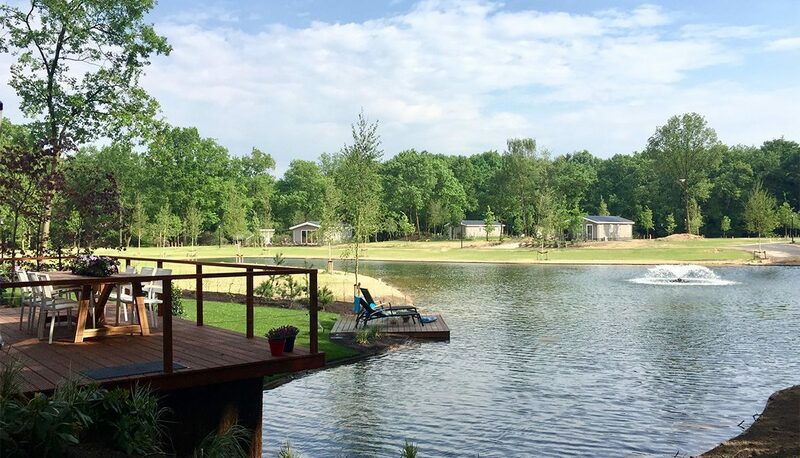 A campsite is definitely recommended for the May holiday; bring your own tent, camper, or caravan, and experience the true feeling of camping at one of our campsites in the Netherlands. 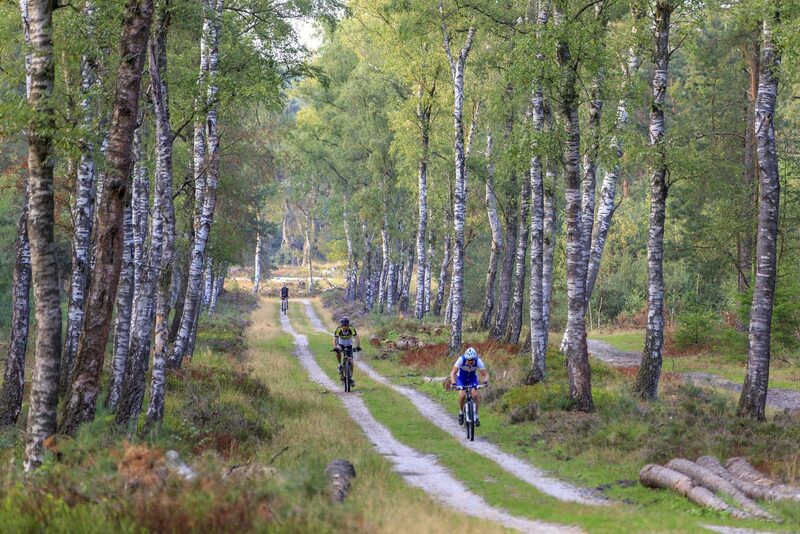 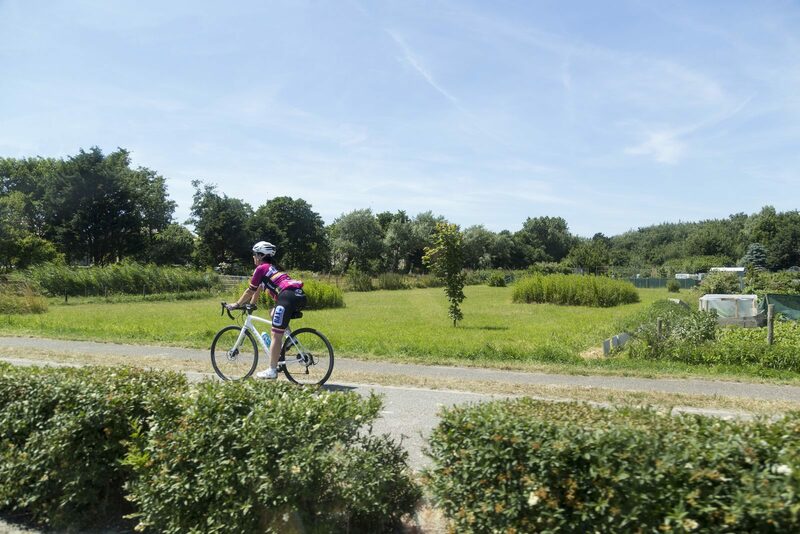 All of our campsites have a beautiful location in nature, which means there will be plenty of hiking and cycling routes. 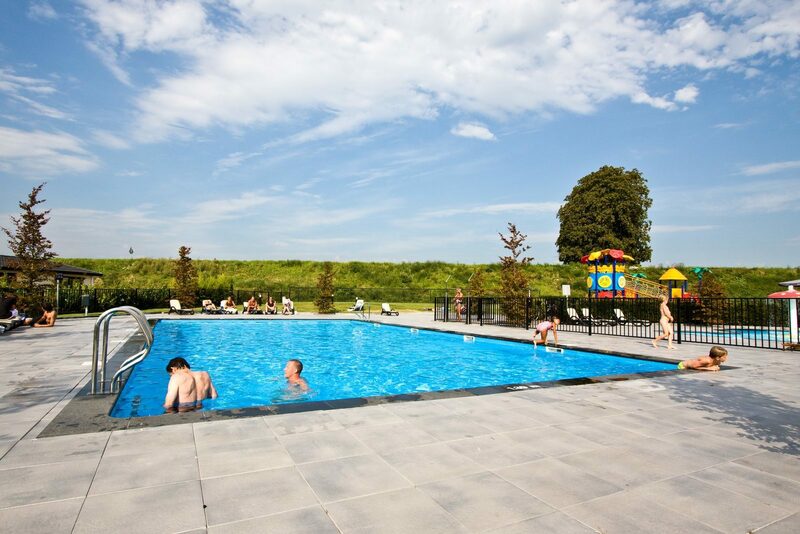 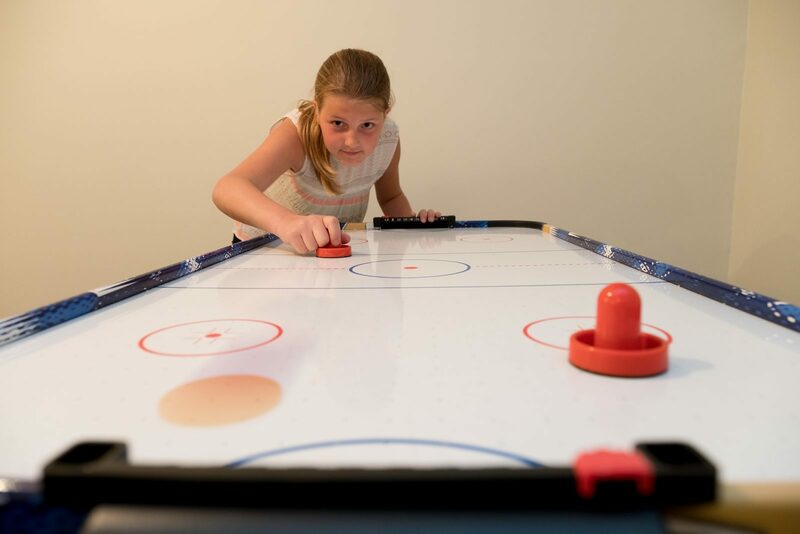 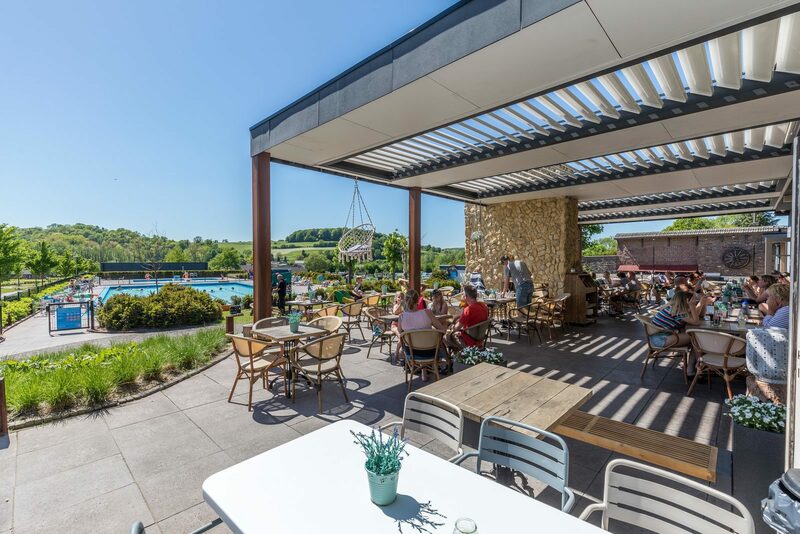 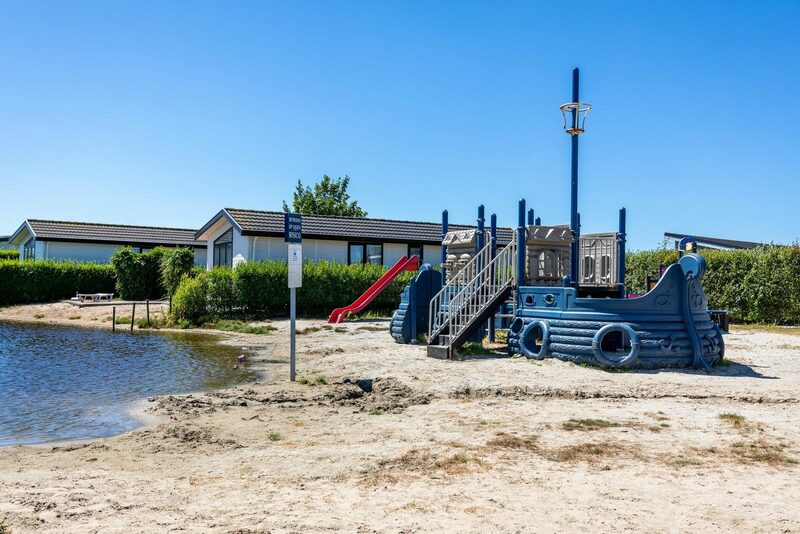 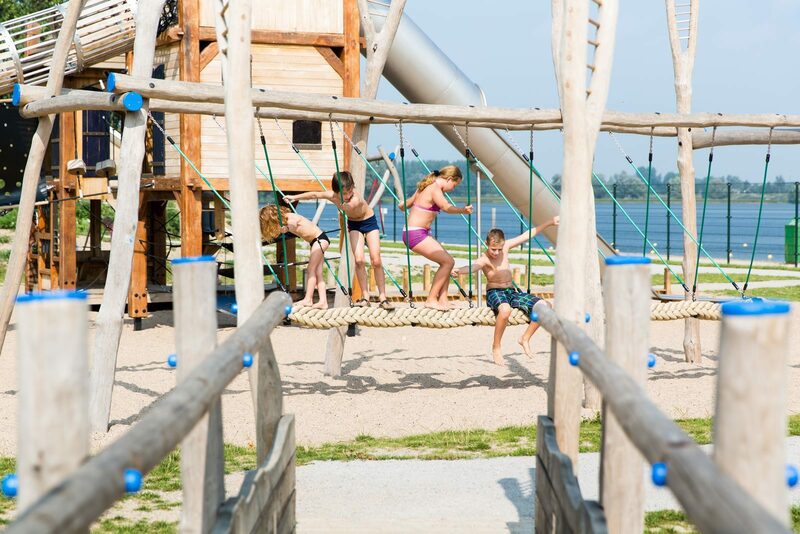 If you stay at a TopParken holiday park during the May holiday, you can make unlimited use of the excellent park facilities. 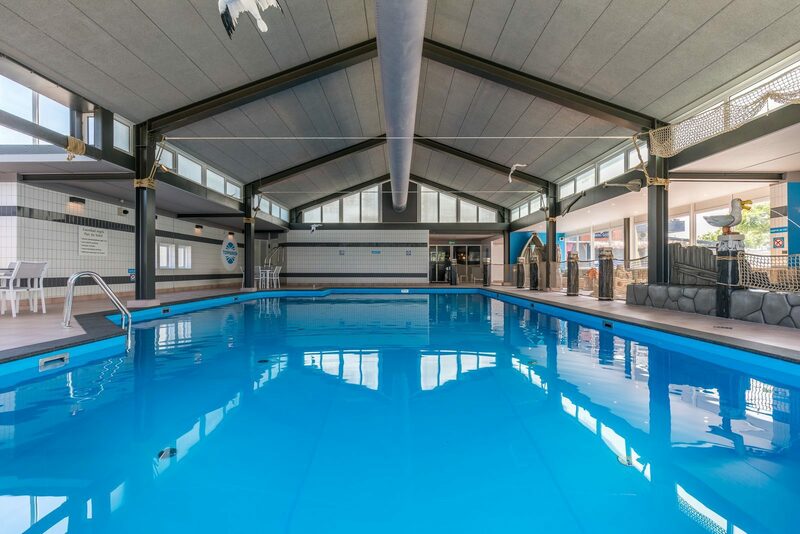 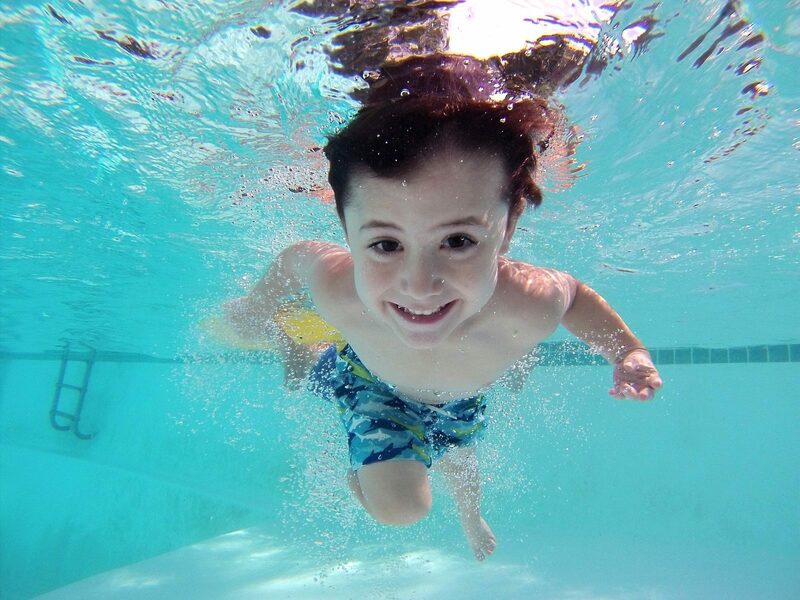 Swim a few laps in the indoor and/or outdoor swimming pool, or join the entertainment program with your kids. 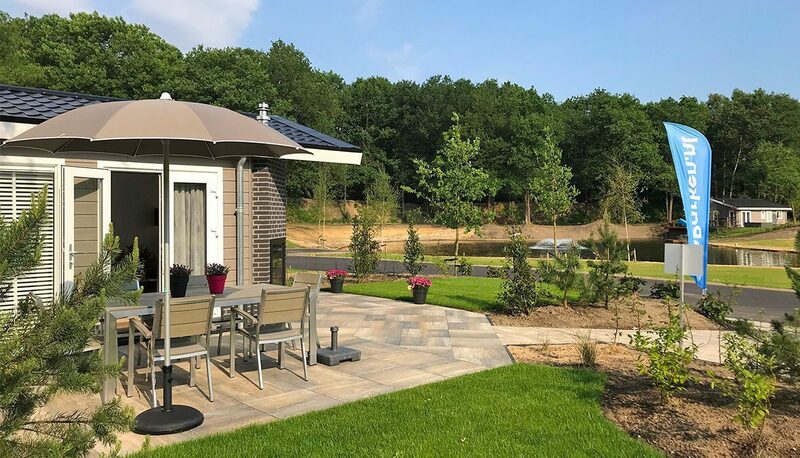 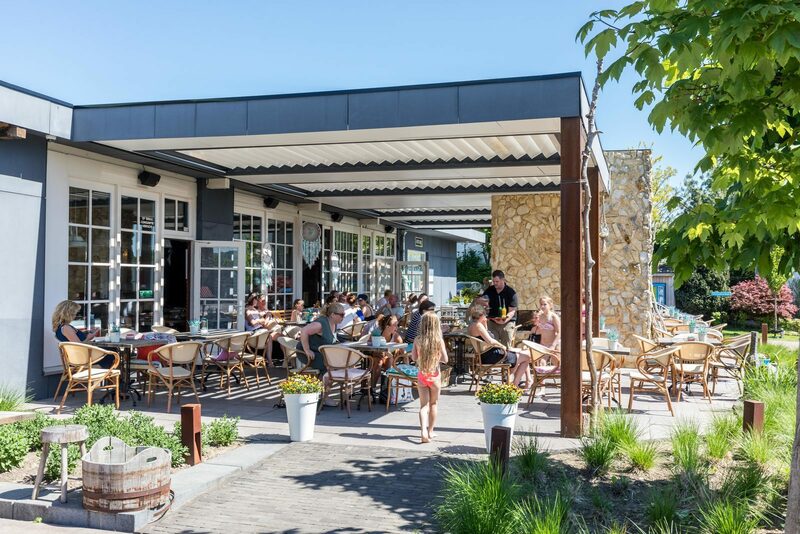 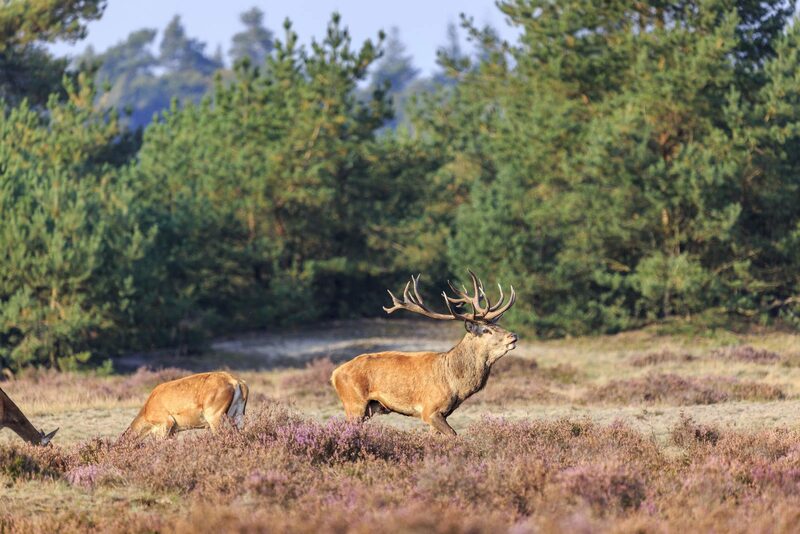 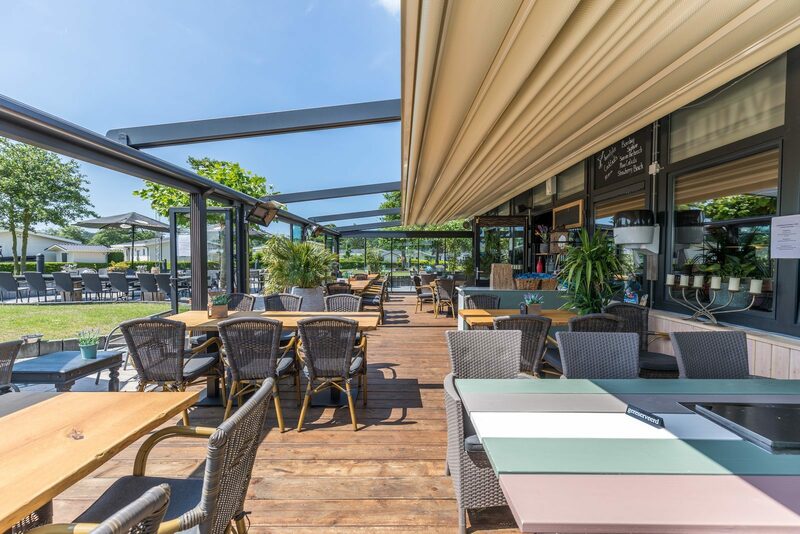 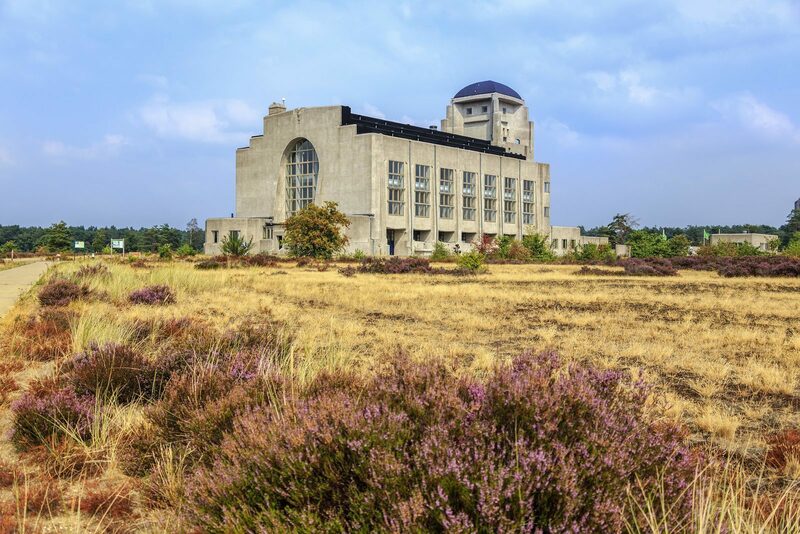 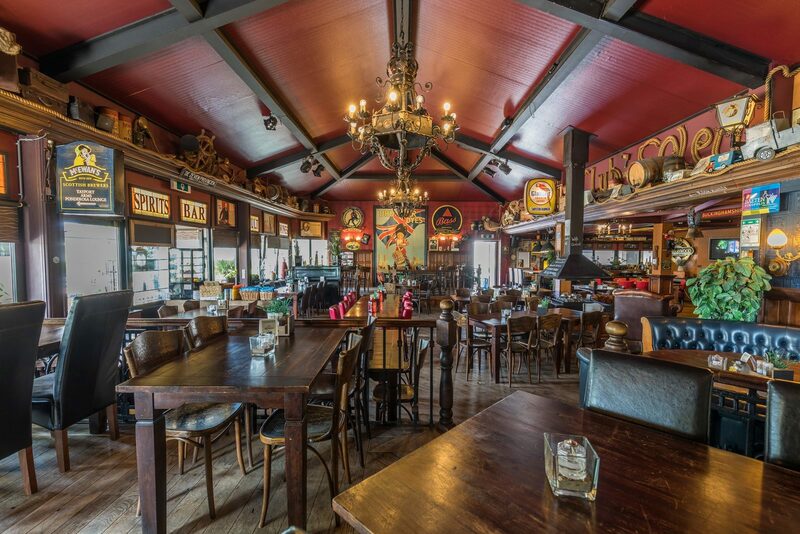 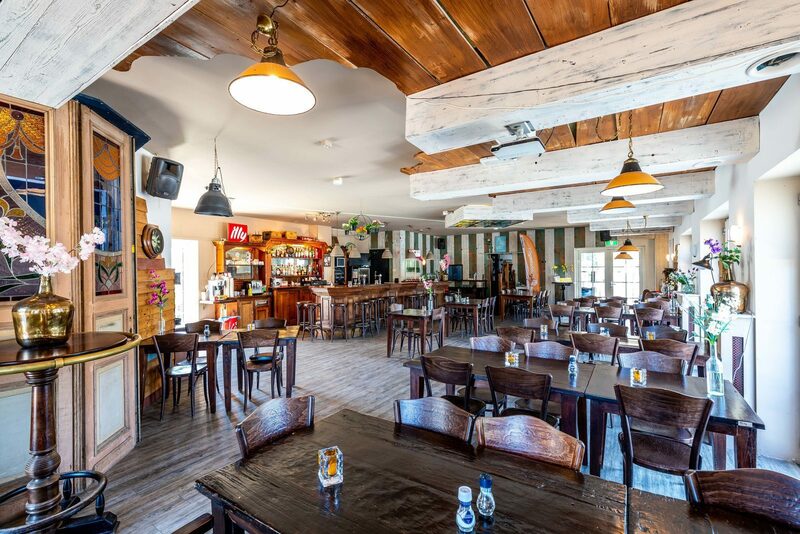 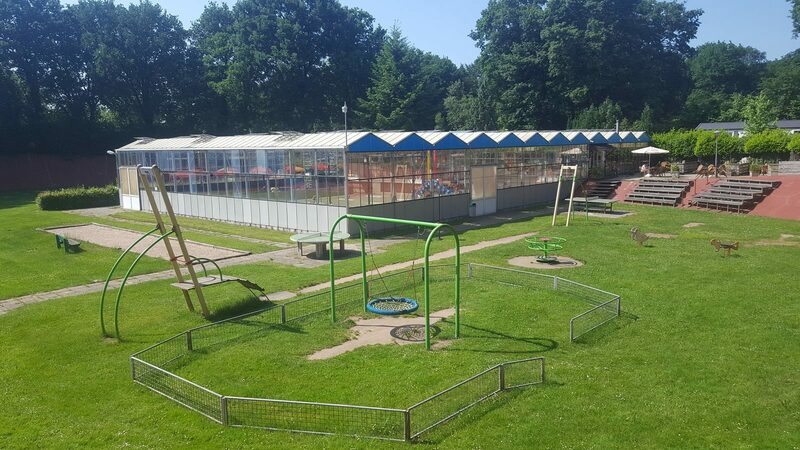 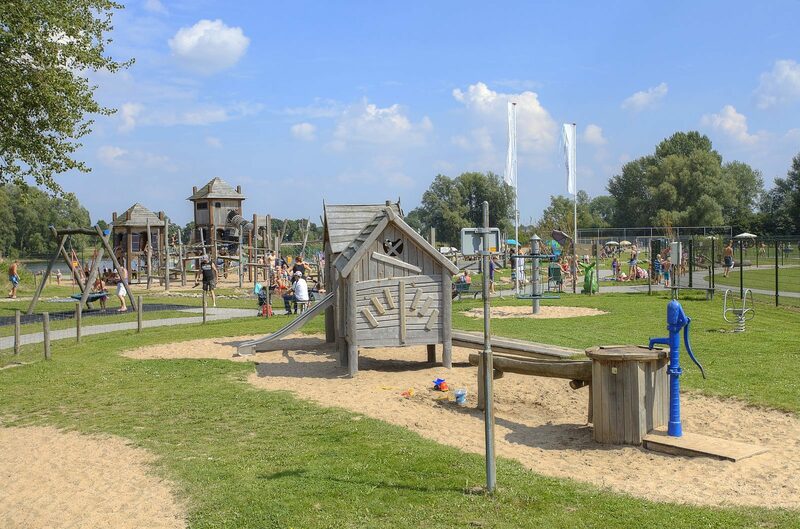 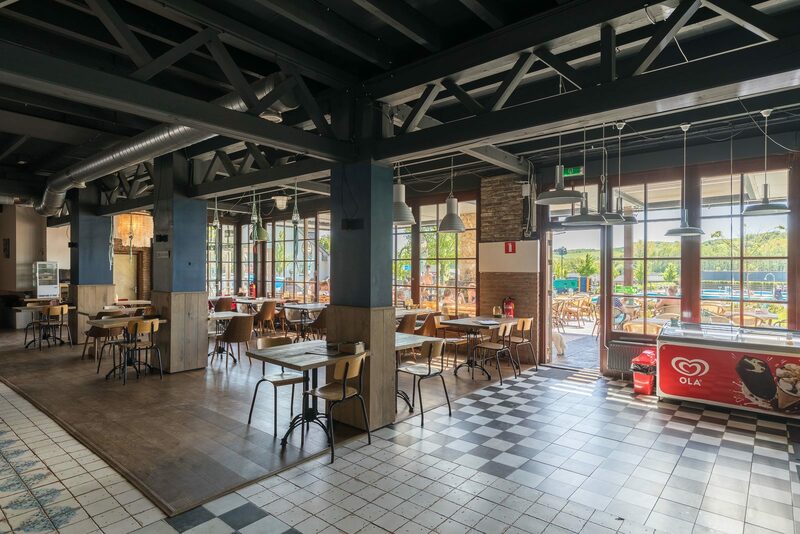 Not only is there lots to experience at the holiday park, but there is also plenty to do in the surrounding area during the May holiday in the Netherlands. 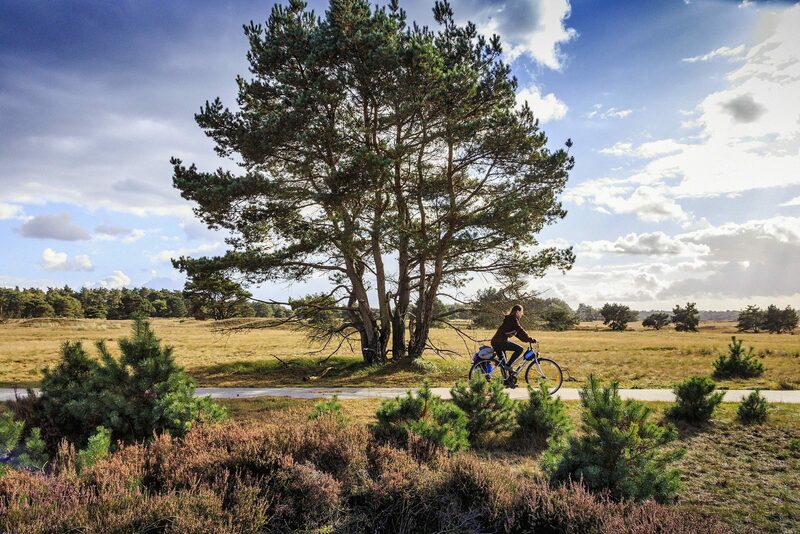 Discover unique places that each have their own charm, and take beautiful hiking or cycling trips. 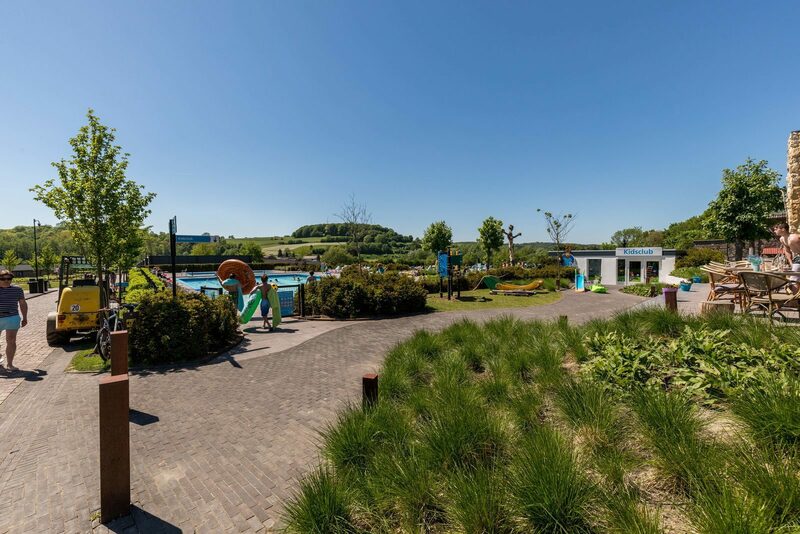 Each park has its own unique location, with holiday parks on the coast, in hilly landscapes, or in dense forests. 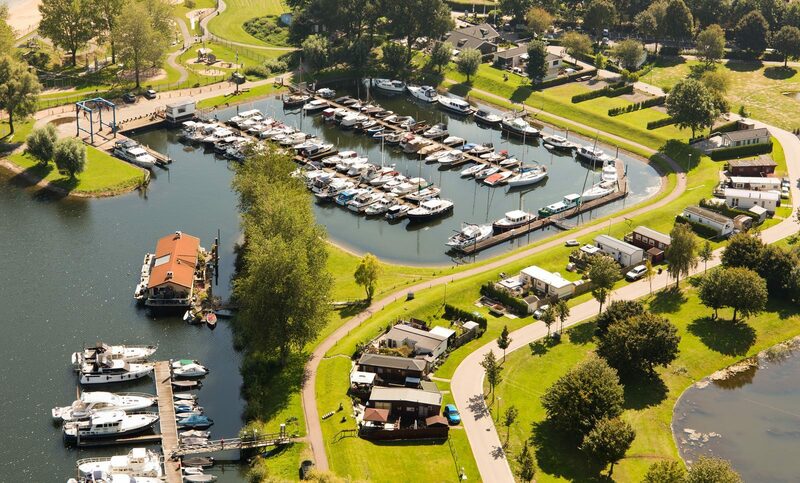 You are guaranteed to find the holiday park or campsite that meets your wishes for your May holiday! 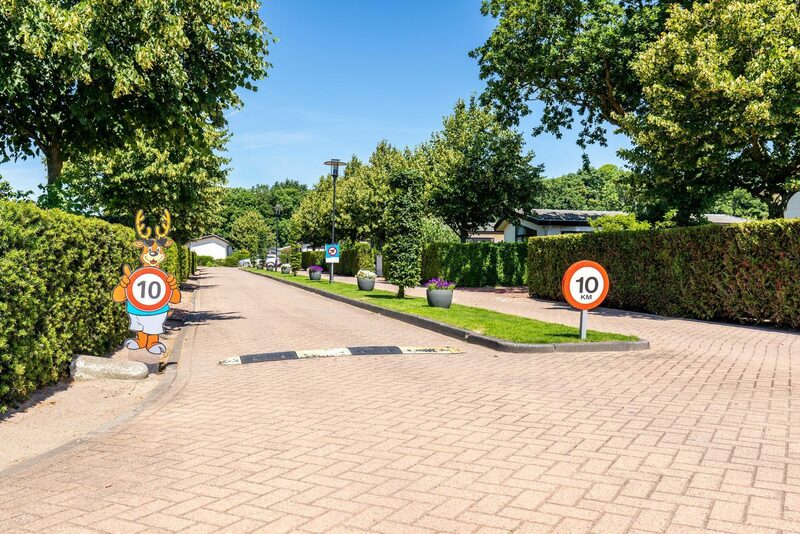 At which holiday park will we be able to welcome you?